Manchester United want a new defender. That much we do know. Toby Alderweireld, Harry Maguire, Yerry Mina, Jerome Boateng and Kurt Zouma have all been linked with a move to Old Trafford in the last couple of weeks, only for United to reach deadline day without signing any of them. Although Jose Mourinho indicated in his press conference on Thursday morning that he wasn't hopeful any deals would be concluded in time for the 5pm deadline on Thursday, that wasn't enough to stop United being linked with a new name. 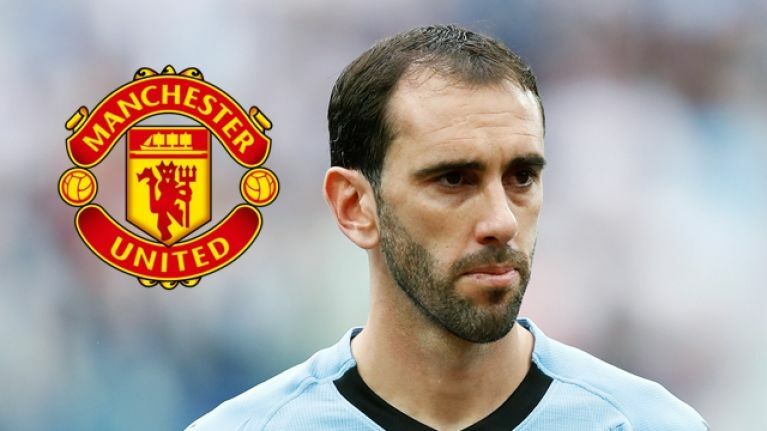 A report from Sky Sports News suggested contact had been made between United and Atletico Madrid over the possibility of signing Diego Godin. Mourinho is said to be keen to add an experienced centre-half to his ranks in time for the new season. With this in mind, a move for the 32-year-old Uruguayan international would make sense. What doesn't make much sense, however, is that United are only seemingly moving for the player with hours remaining of the transfer window. 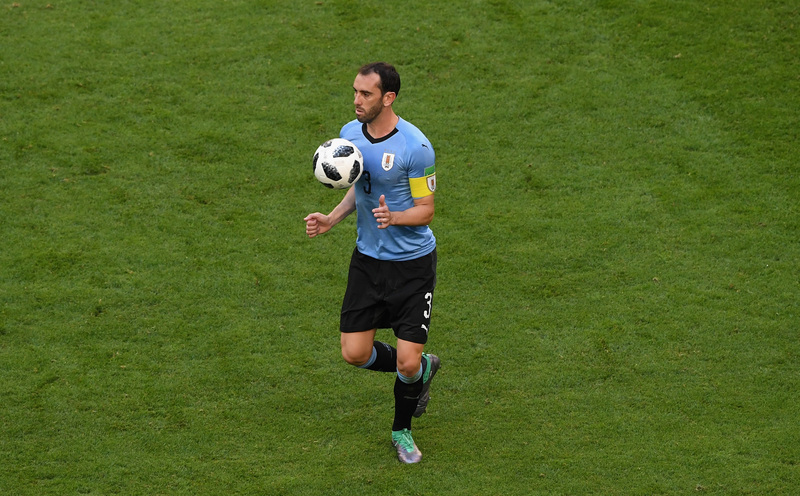 Perhaps an explanation for that might lie in reports which circulated last month, which claimed a clause in Godin's contract would allow him to move clubs for as little as £17.5m (€20m). Godin has been one of the best central defenders in world football in recent seasons and a significant factor in Atleti, who he joined from Villarreal in 2010, reaching three European finals in four years.